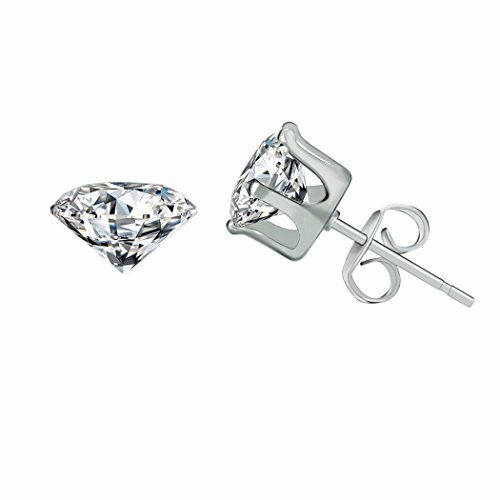 HIGH QUALITY: These stud earrings are selected alloy, zircon inlaid, hypoallergenic, free of Lead and Nickel. Alloy is safe for even the most sensitive skin and does not cause itchiness. 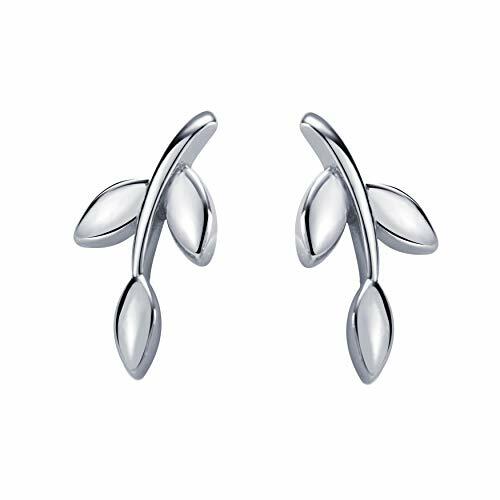 Our studs earrings will not rust or cause irritation, and will always shine. 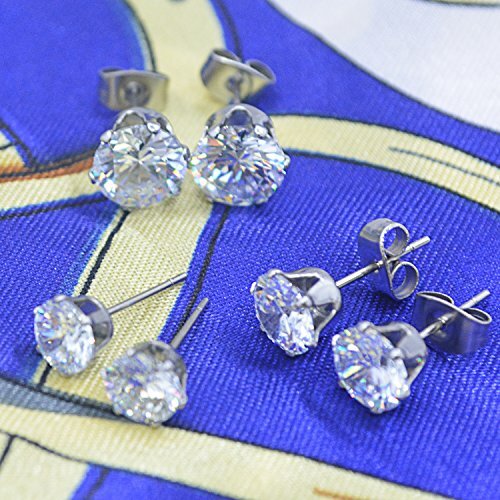 Kindly reminder: it’s better to soak earrings in alcohol before you wearing to avoid irritation or infection. 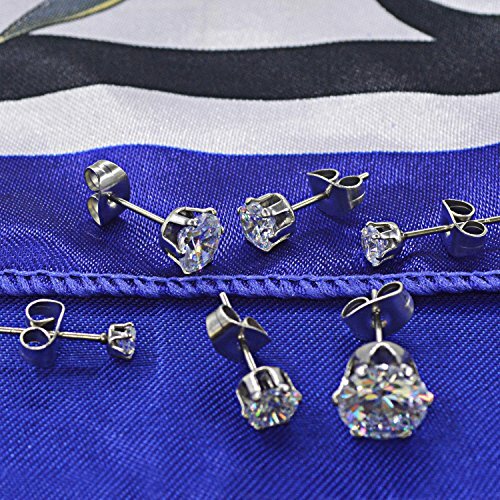 VARIOUS DIMENSION: One package includes 6 pairs Stud Earrings Stones which are in 3mm, 4mm, 5mm, 6mm, 7mm, 8mm size can offer you different choices of daily wearing. 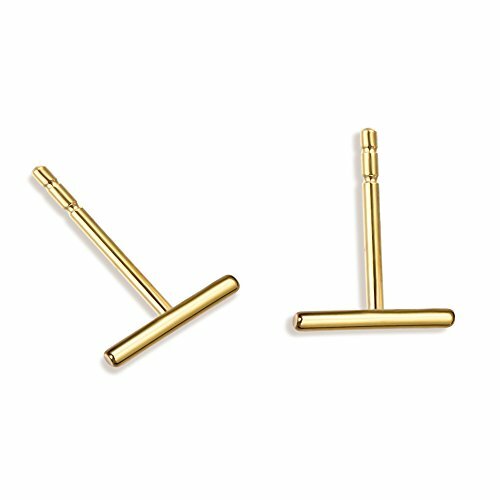 Earring backs are easy to adjust and keep secure. Alloy Posts Length are all in 0.4 inch. So it is convenient to put on and take off. 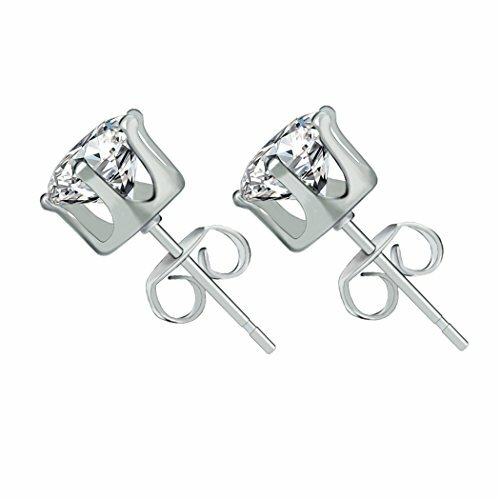 ELEGANT DESIGN: Silver Round Zircon Inlaid. 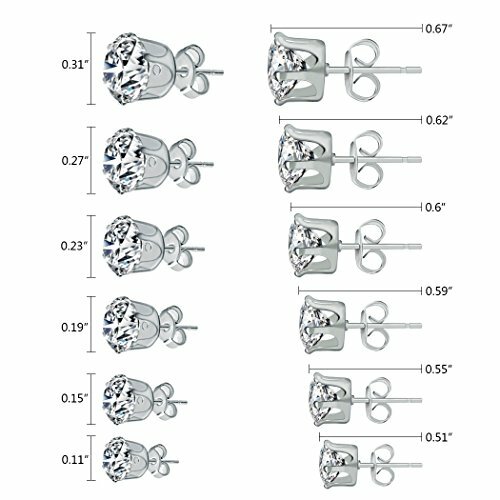 Every single diamond of earrings has meticulous cutting.They are designed to fit all people, and various sets can meet your different needs. 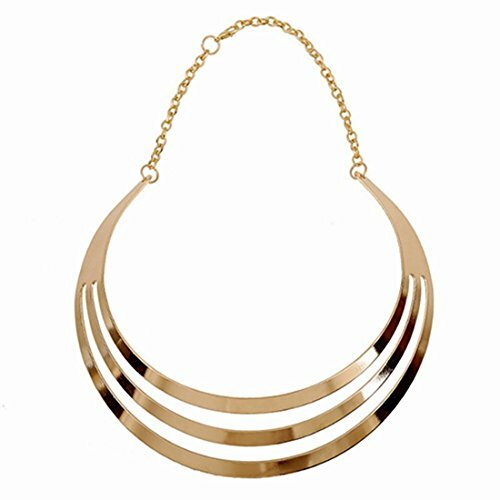 Simple and chic style makes you easily control all kinds of occasions. 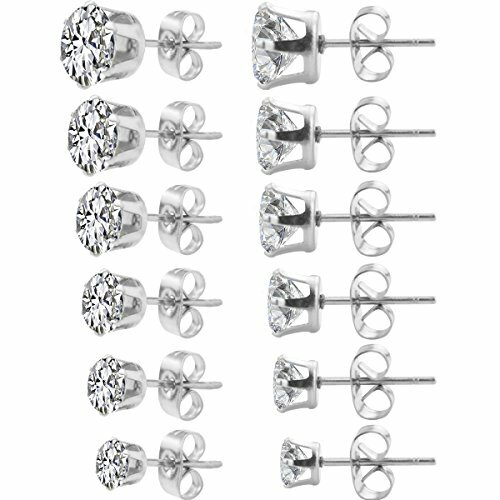 (1) White stud earrings are extremely fashionable and preferred by fashion lover all over the world. 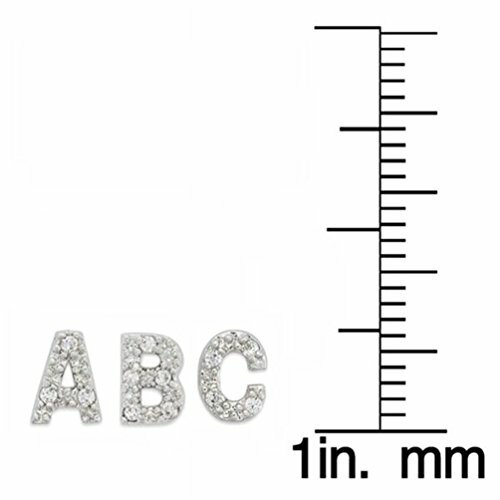 In order to suits their diversity and uniqueness we customized six sizes with super quality and affordable price. 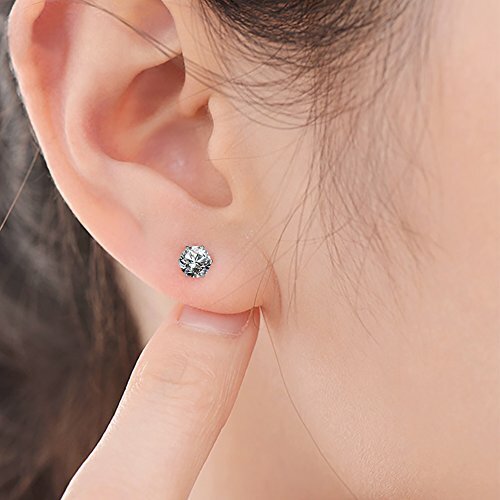 (2)This alloy cubic zirconia black stud earrings set is made of excellent artistry and exquisite workmanship that brings you another experiencing level. (3) These are universal accessories which you can wear for both formal events and casual occasions. 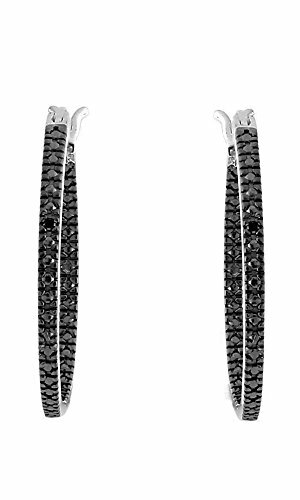 This unique earring set comes with six pairs of black stone earrings sized 3mm, 4mm, 5mm, 6mm, 7mm, 8mm diameter. HOVEOX is a registered trademark in The United states .Please check carefully before buy it , if other seller sells it without official authorize then that is fake products. We strive to provide quality services and high quality products for our clients. Please contact our customer service if there’s any question. Not satisfied? Please don’t worry, return of goods is 100% guaranteed. 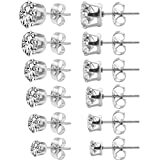 WIDE OCCASION: With 6 pairs of earrings, you don’t worry about there is not enough for attend parties, weddings or something important situation. It’s unisex and suitable for everyone. All in all, wherever you want to wear you can put it on and attend whatever you want to go on any occasions at any time. PERFECT GIFTS: It’s a perfect gift for your girlfriend, boyfriend, wife, husband or your mom. Especially at Mother’s Day, Anniversary Day, Valentines Day and one’s Birthday. 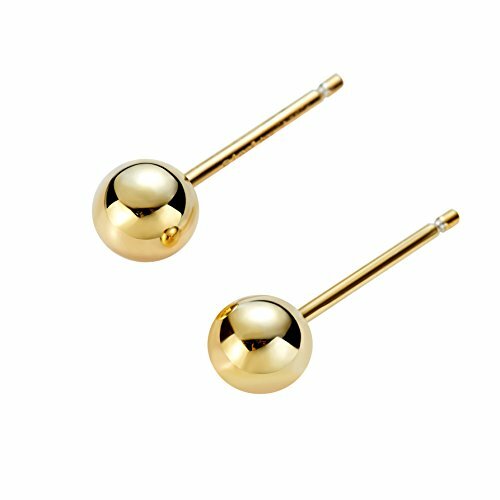 Stud earrings are durable and anti-fade, which symbolizes the eternal love between you and your loved one. If you have any problem, we will be delighted to help you to solve it.